It seems like keeping a long-term relationship going requires some kind of superpower, but that’s not exactly true. Long-term relationships are a choice and require commitment and work, for sure. You’re just as capable of maintaining your as was your grandmother, if you really want to. Just don’t give up! We’ve all heard the phrase, ‘I need some space,’ and even if we didn’t like it, we probably understood where it came from. All relationships need to have a healthy amount of space in order to breathe and flourish. It’s wonderful to want to spend time with your significant other, but everyone needs to have time for themselves, as well. 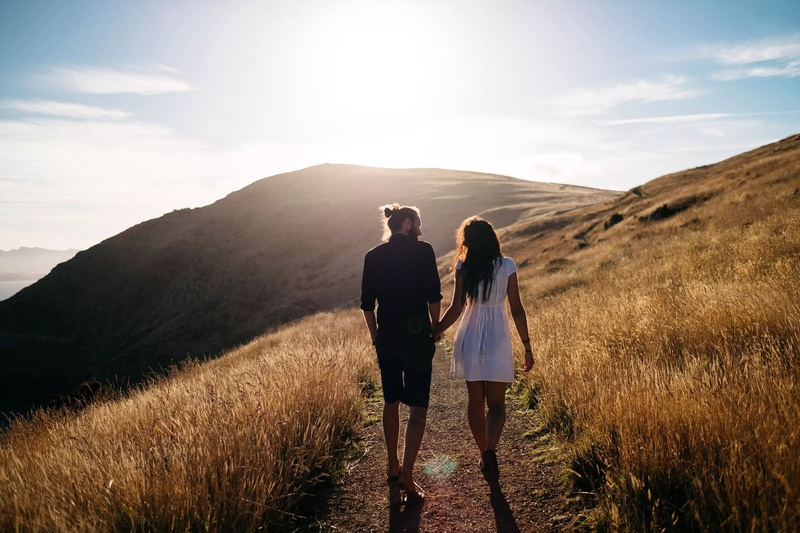 When you and your guy enjoy just as much time alone as you do together, a balance will be created that will fuel your relationship for the long-haul. It takes two to tango as they say, and you simply cannot have everything your way in a relationship. Accept the fact that you will sometimes need to compromise your preferences to accommodate your partner, and be sure that they are willing to do the same. Anything less will lead you to a dead end in the long-term. If you can’t communicate with the person you want to spend your life with, who will you talk to? Life is complicated and you need to be able to get the root of any issues that may come your way. If you find it difficult to connect or go deeper with your guy, that’s something you want to start working on right away. Appreciate your partner for who they really are. Notice their interests and make an effort to understand what it is about these things that they enjoy. You don’t need to do everything with them, just simply respect and genuinely know their reasoning. Facing the big questions is scary, but it’s the only way to make a relationship develop into a long-term situation. Talking about future possibilities like marriage or children can quickly focus the spotlight onto any issues that may be hiding and stopping you from having success in the long-term. It’s always better to be on the same page. Accept your guy’s flaws and find ways to make peace with how they affect your relationship and life. You can not change anyone, just as they cannot change you! Remember that we’re all human and flaws are part of our makeup. Holding a flaw against your guy will make long-term commitment terrible or even impossible. Just because you shouldn’t punish your guy for his flaws, doesn’t mean you can’t share with him when things bother you!. The most vital part of any long-term relationship is complete transparency. Let him know what grinds your gears and maybe he will try and avoid your company when he’s practicing his annoying habits. Be mindful to do the same for him! 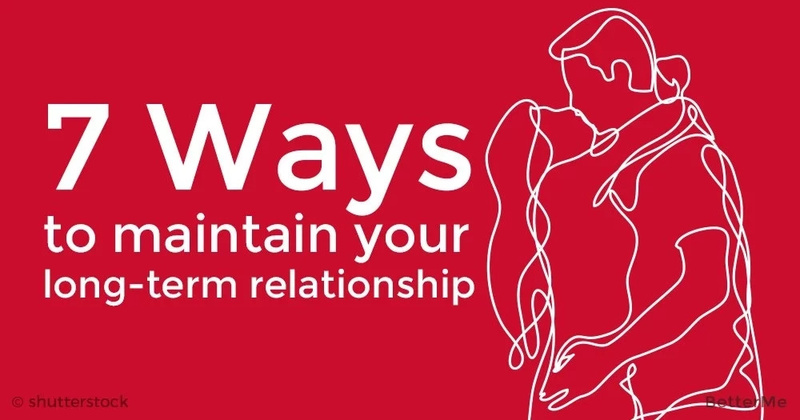 Long-term relationships are the result of mindfulness and commitment, not magic. Think about whether you’re ready to get serious and make your relationship durable enough for the journey!